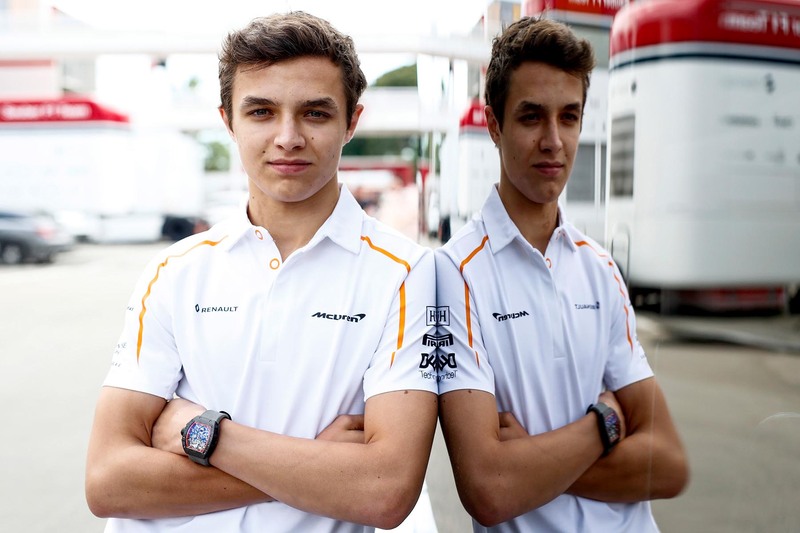 Can McLaren rookie Norris avoid Vandoorne’s fate? Stoffel Vandoorne is the third young driver to be chewed up by McLaren. 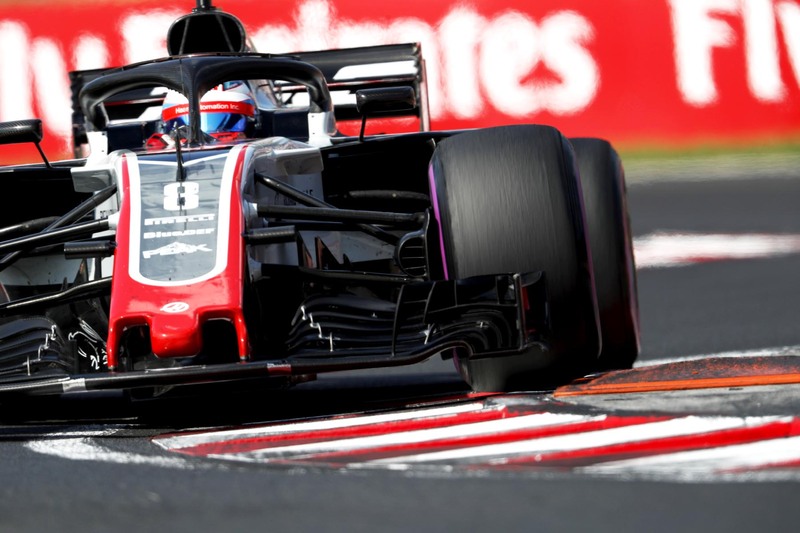 Who should get McLaren’s second seat? 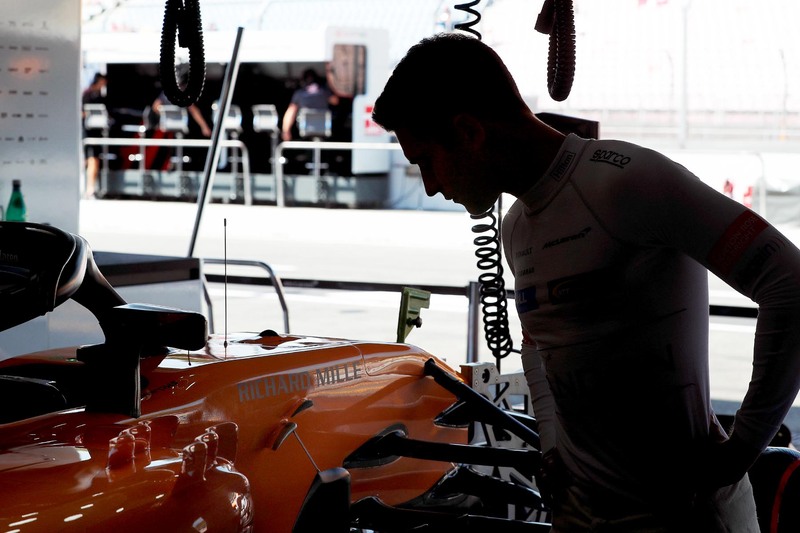 Has Stoffel Vandoorne done enough to keep his seat at McLaren? 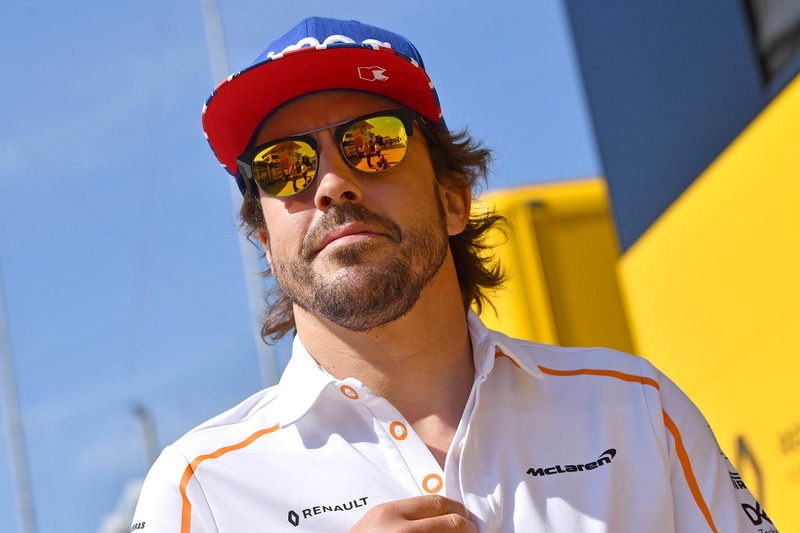 Fernando Alonso will leave Formula One, at least temporarily, at the end of the season. 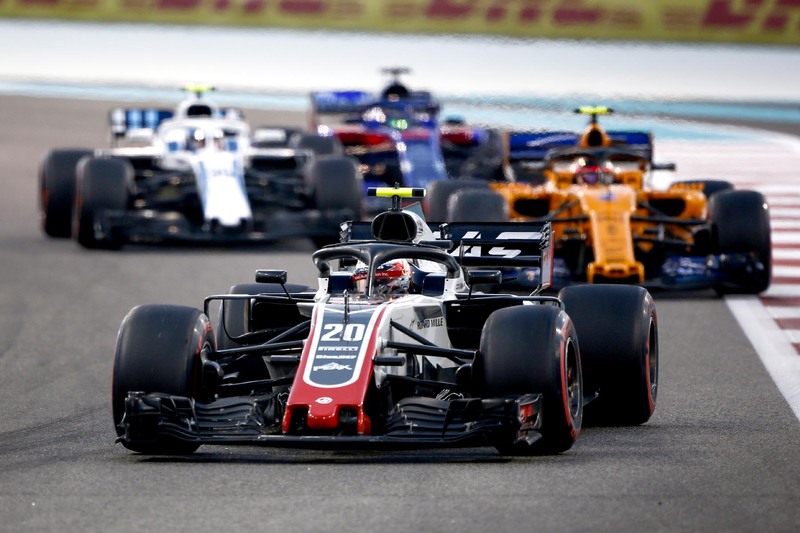 How has the midfield fared in F1 in 2018? 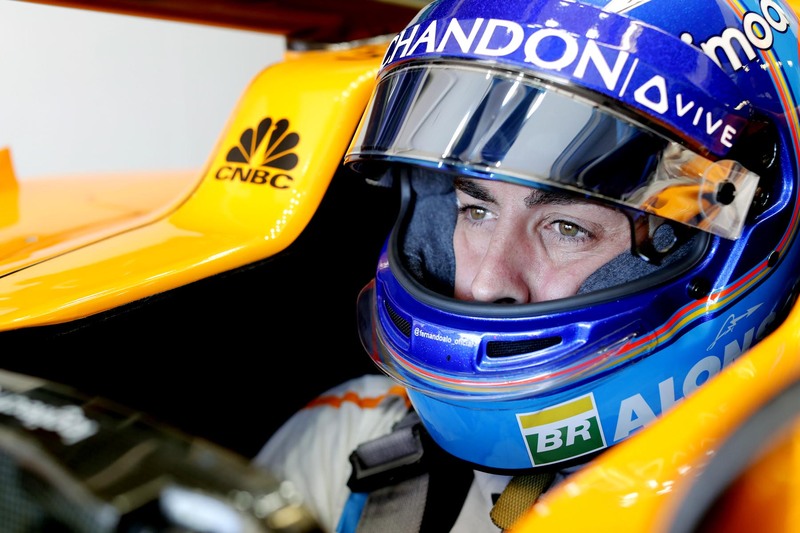 Fernando Alonso is hanging up his F1 helmet — for now. 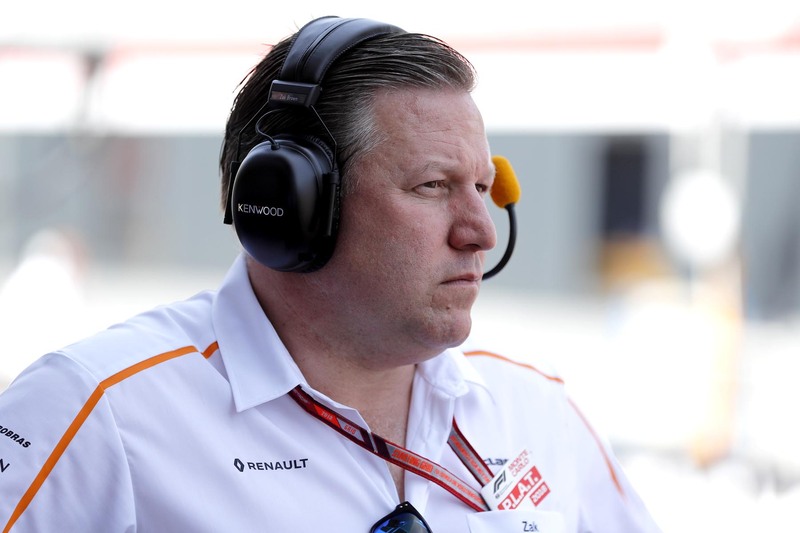 McLaren CEO Zak Brown”s job is on the line in restructuring the team in his own image. 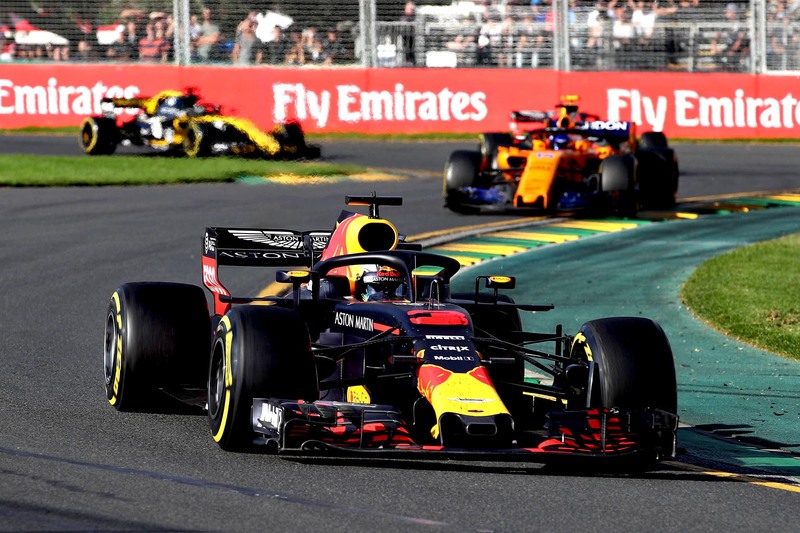 Daniel Ricciardo is the driver market’s hottest property. Could he be bound for one of F1’s slowest teams? 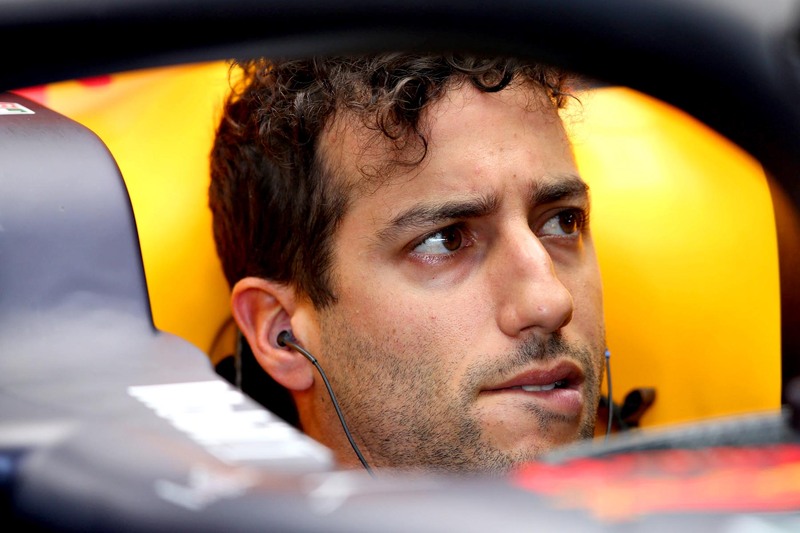 Daniel Ricciardo would be foolish to take up McLaren’s offer. 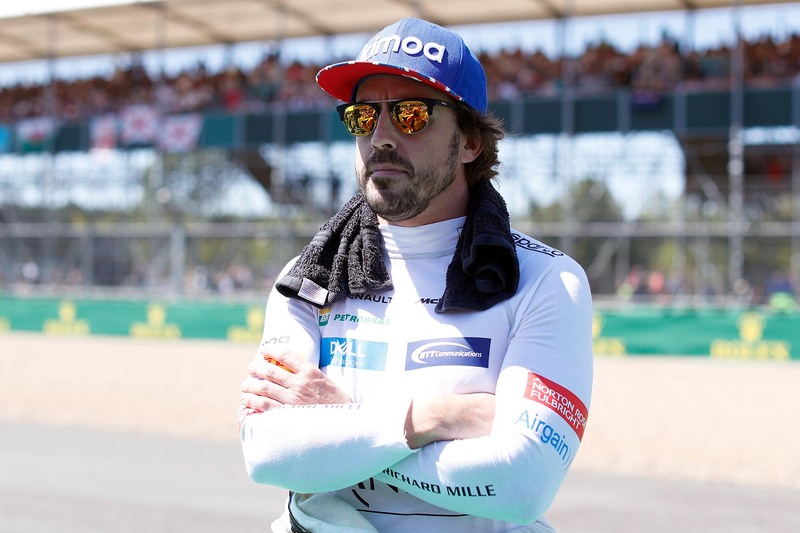 IndyCar will only be a distraction to the struggling McLaren Formula One team.